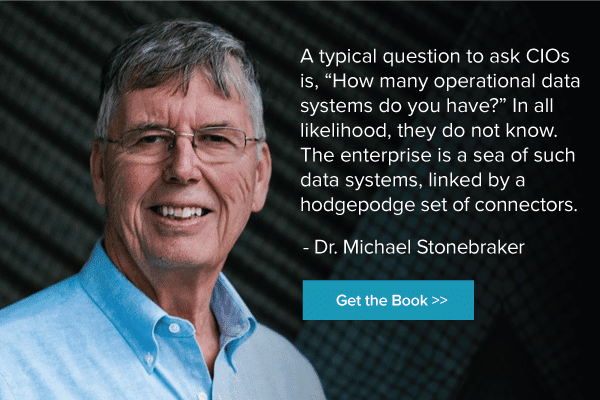 In this complimentary edition, you'll learn from ACM A.M. Turing award winner Dr. Michael Stonebraker how data integration products have evolved over the past 20 years and why third-generation data systems finally deliver the vital missing layer in the data integration stack: data curation at scale. 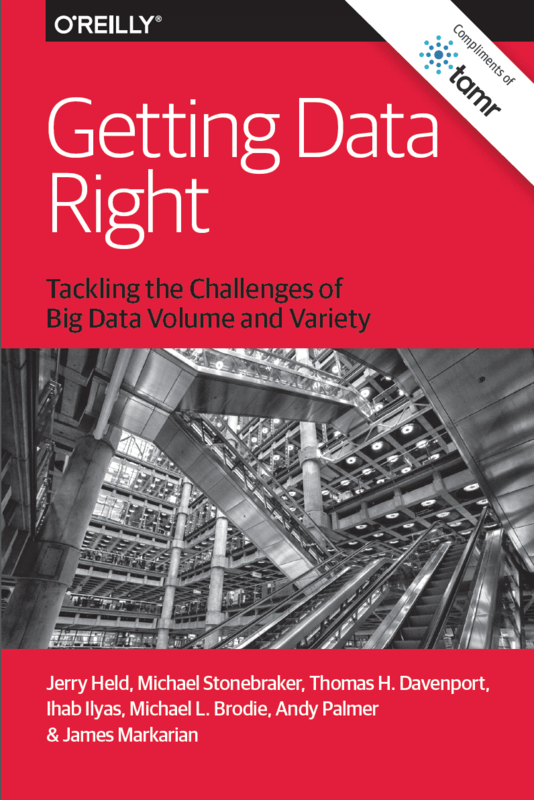 Additional content includes Thomas H. Davenport's five approaches for realistic, effective data management in large organizations. Tamr's patented software system combines machine learning with human expertise to automate the unification of data silos dispersed across large companies to deliver previously impossible analytic breakthroughs.